Disney will be closing all of its Florida resort beaches and will post new signs indicating the possible presence of alligators in the waters, days after a Nebraska toddler was attacked and drowned by one of the predators in a resort lagoon, the Washington Post reports. “We are also conducting a swift and thorough review of all of our processes and protocols,” Disney spokeswoman Jacquee Wahler told the Associated Press in a statement. While the lagoon in which the boy was wading before he was snatched by the alligator did have signage prohibiting swimming, there was no indication that there might be alligators in the water. 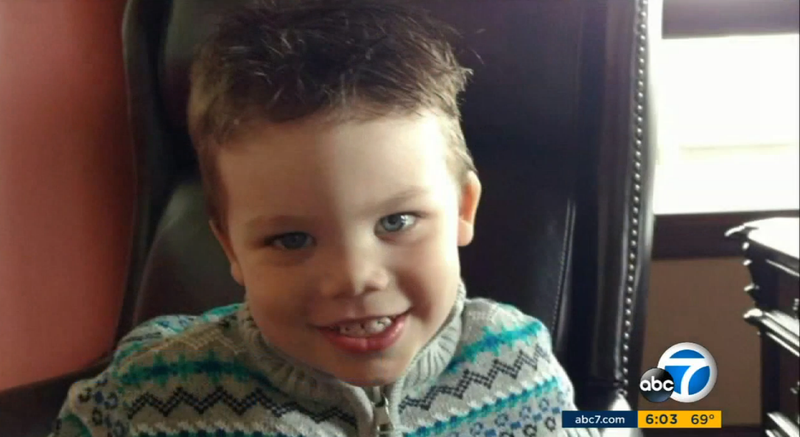 Legal experts told the Washington Post that Disney could be held liable in the child's death. Although most Floridians know to assume that alligators may be present in every freshwater body in the state, there is a sound argument that the child's family, hailing from Nebraska, would not know to be cautious. Little Lane Graves was vacationing with his parents, Matt and Melissa Graves, and his 4-year-old sister when the tragedy occurred at the Grand Floridian Resort and Spa. The family was relaxing on the beach near the resort, and Lane was wading in the water, about a foot away from the sand. He was dragged into the lagoon water around 9 p.m. Tuesday. His father attempted to wrestle him from the alligator's jaws, to no avail. Approximately 16 hours after the search began, Lane's body was discovered about 6 feet underwater, a few yards away from where he was taken. On Thursday, an autopsy revealed that he died from drowning and traumatic injuries. Read more at the Washington Post and the Associated Press.